Chic 2 bedroom 2 bath 3rd floor unit condo w/ water view. 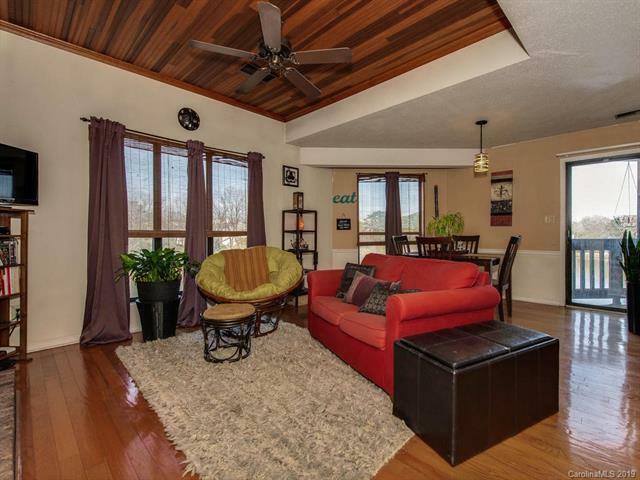 The sparkling pre-finished wood floor welcomes you into the cozy and open living room which features a brick surround wood burning fireplace, tray ceiling w/ beautiful wood plank detail & ceiling fan. 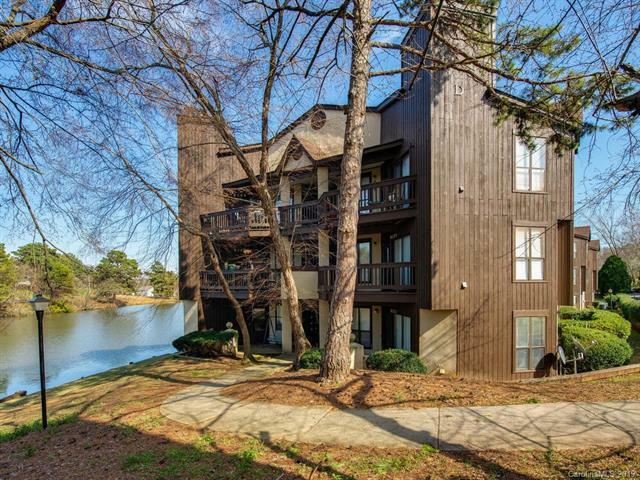 Open floor plan dining area w/ sliding glass door that leads to back balcony and a serene view of community lake. Kitchen comes equipped with ss stove & hood, dishwasher, and breakfast bar. Secondary bedroom/office/flex space w/ double doors is attached to hall bath w/ vinyl flooring & laundry closet. Master bed features carpet, crown molding, ceiling fan, 2 closets, & master bath which features garden tub/shower combo and new sink faucet. 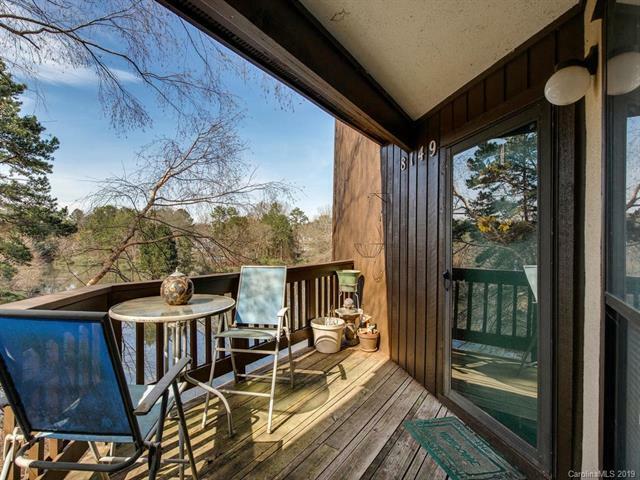 Master also has beautiful view of lake with glass sliding door that leads to back balcony. 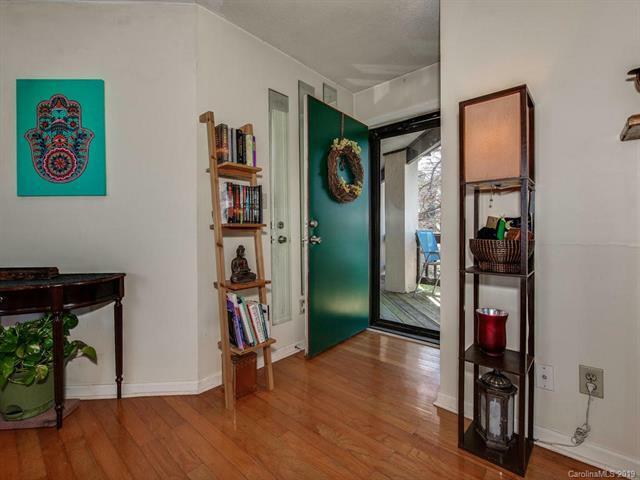 Only a short drive to Uptown & Southpark & close to new Aldi, restaurants, & shopping. New garbage disposal.